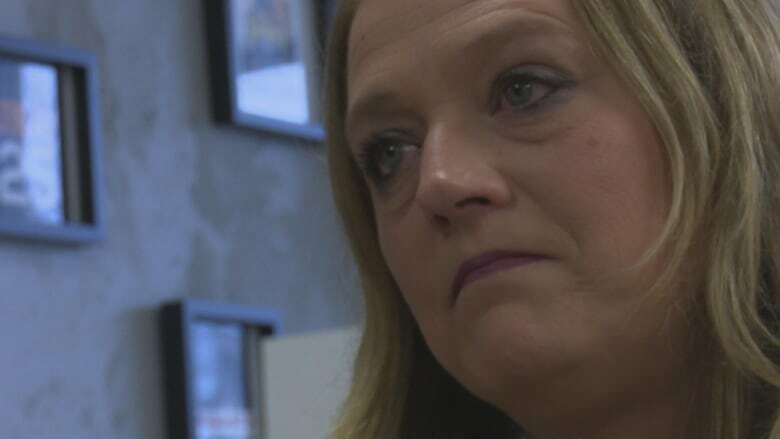 Distraught by watching her son nearly die of a drug overdose, a Pennsylvania woman and her husband drove seven hours to Windsor, Ont., to meet former addicts who now run a "sober bar." The Spiritual Soldiers Coffee Compound serves a warm dose of acceptance to anyone battling addiction, trying to stay clean. Debra Altland was so inspired after reading about its story, she told her husband they had to make the trek. "Just the atmosphere in here. Just their story. I was like, I need to do this," said Altland. "I need to bring this to the states. We don't have something like this in the states." Within six months, she hopes to have a similar shop opened in her small community of Dillsburg, Pa. — a borough of roughly 2,500 people. However, Altland's future wasn't always this clear. Four years ago, her 19-year-old son Tyler was hospitalized after having a drug overdose. 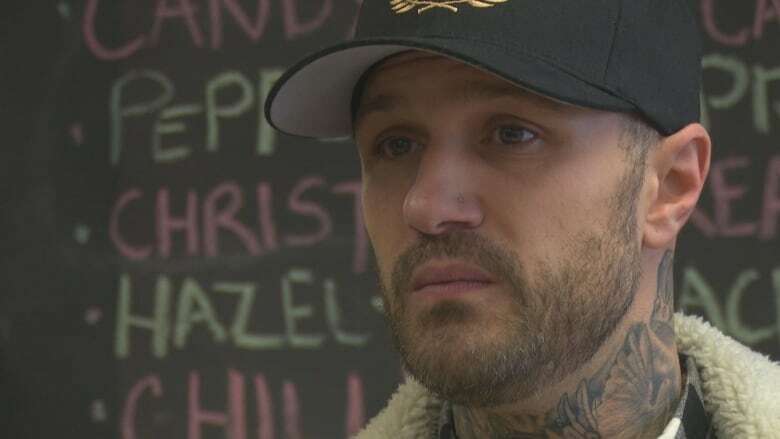 "At that point in time I was told he only had a less than five per cent chance of living," said Altland. "They brought in a pastor and told us to start praying for our son." This was the very first moment she discovered her son had an addiction to heroin. 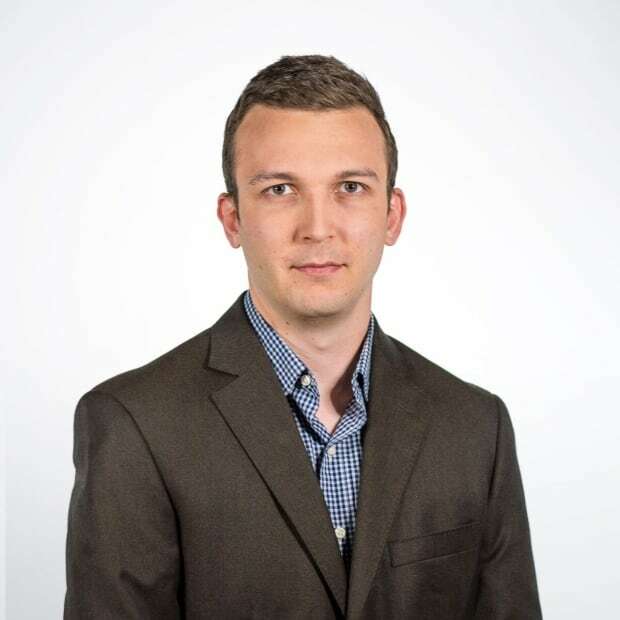 One of the most difficult moments was watching him "code right in front of us." Medical staff rushed in to resuscitate the teen. He survived and stayed in a coma for a few days while on a ventilator. Doctors even recommended the family stop life support. "I held his hand and said to him, 'I need to know you're in there, or I have to let you go,'" said Altland. "And my son grabbed my hand so tight and sat straight up in bed, and I knew at that moment I couldn't let him go. I couldn't take him off the ventilator." More than 20 surgeries followed, and Tyler nearly had both of his arms amputated. When he overdosed, he was found lying face down. That caused compartment syndrome, resulting in insufficient blood supply to his arms. Her son is out of rehab, "but I can't tell you that he's sober." 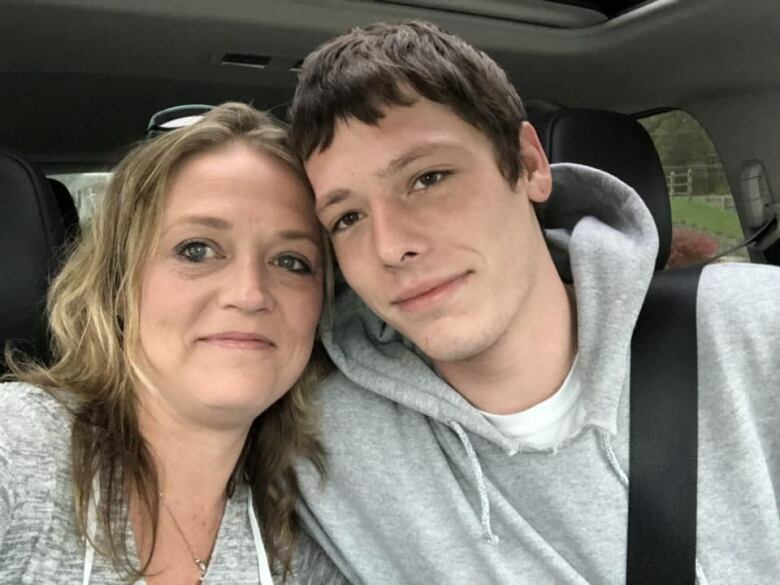 By bringing a "sober bar" to Pennsylvania, Altland is hoping it will not only help her own son, but the many others struggling with addiction in that state. Altland's story from a parent's perspective brought Mike Brown to tears. He co-owns the Spiritual Soldiers Coffee Compound and spent more than half of his life battling addictions with alcohol and cocaine. "Her son's story is very similar to mine. I've had a suicide attempt, and I've overdosed," Brown said. "I always say my parents are the real soldiers. They stuck by me." "It's like looking at my mom in the eyes right now," he said, during Altland's recent visit to Windsor. Brown commends her and other parents in her shoes for sticking by their children while they battle addiction, and "not cancelling them out." The coffee compound's story has travelled across North America, being shared on social media widely. Brown has gotten messages from people in Texas, California, Toronto, Calgary, Vancouver and even Australia. The coffee shop started last summer as a way to fill a gap in the community — a place for people to feel vulnerable and safe after rehab or outside of group meetings. "All of us should be dead, but we sit here today, and it's a common problem that we all have — my friends and I, and her son," said Brown. "To see someone extend their hand and say, 'I want to bring this to our community' is … I don't even know how to put it into words." Even in the first six months, many people have been helped inside the colourful cafe filled with positive messages written on the walls, stories of hope and understanding, and its "fun" sober atmosphere. People like Jay Arruda credit the shop for helping him stay on track. "I don't know if I would be sitting here if I hadn't found this coffee shop. I wouldn't actually," said Arruda. He's just 21 years old and already lived a life of addiction. It started in high school with marijuana and spiralled out of control when that led to OxyContin and fentanyl. "It brought me down pretty quick. I ended up getting kicked out of my house. I would steal from my parents, and it got really bad," said Arruda, who has been sober for nearly 10 months. After finishing a treatment program in May, Arruda works at the coffee shop, offering his story as a sign of hope to anyone who walks through the doors. He describes the shop as his happy place, full of smiles and filled with people with a common goal to stay sober. "You don't see anybody taking shots, and it doesn't bring back old memories," Arruda said. "There's just no temptation in here. Everyone's smiling. Everyone's happy, playing cards. You're dancing. It's like a sober bar."